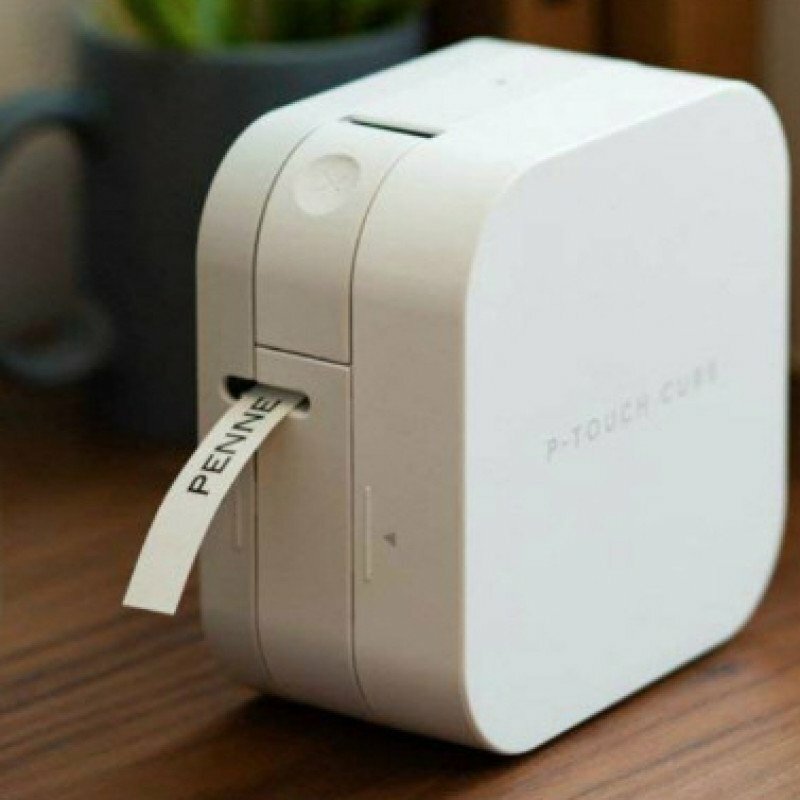 this smartphone / tablet dedicated label maker has bluetooth wireless technology. 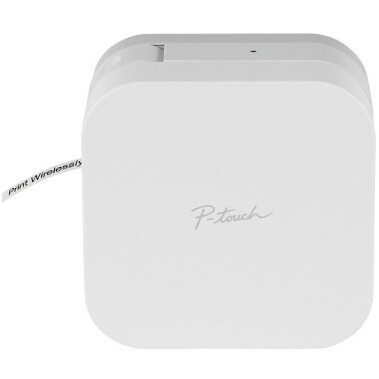 you van use the free p-touch design & print app lets you conveniently design and print personalized labels from your smartphone or tablet over a wireless network. has a wide selection of predesigned home and home office label templates and you can easily design and save your own labels using 450 symbols, 60 frames and a variety of fonts including most google and apple font libraries. uses brother p-touch tze durable, laminated tapes up to 12mm (around 1/2"") wide in a variety of colours and types. this includes a starter length of brother p-touch tze231 tape (black on white 12mm ( 1/2"") wide)"